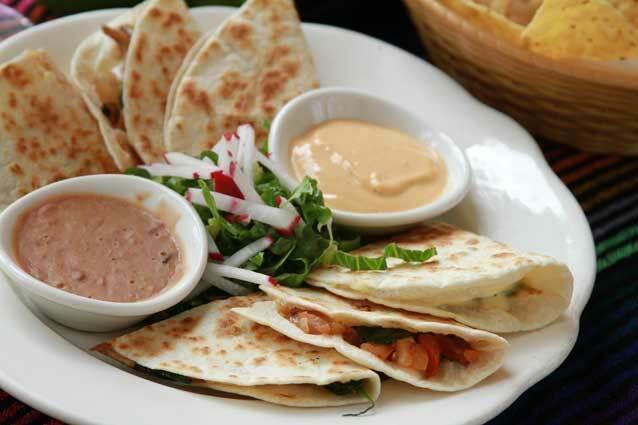 Three corn or flour tortillas filled with melted cheese. Served with bean dip and sour cream. Add chicken, beef, pork, shrimp, or chorizo. Crisp corn tortilla chips topped with beans, tomatoes, and melted cheese. Served with a side of homemade guacamole, sour cream, and jalapeños. Add chicken, beef, chorizo, pork, steak, or shrimp. 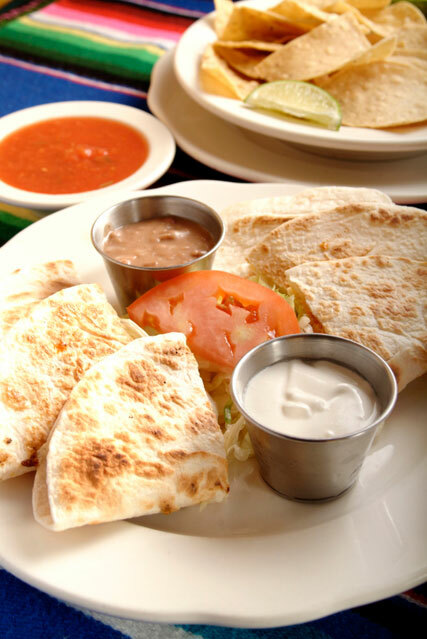 Make your own quesadillas with melted Chihuahua cheese. 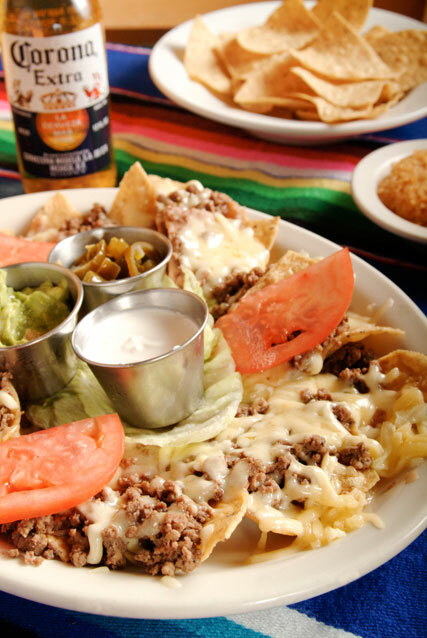 Served with tortillas, sour cream, and pico de gallo on the side. Add chicken or chorizo. 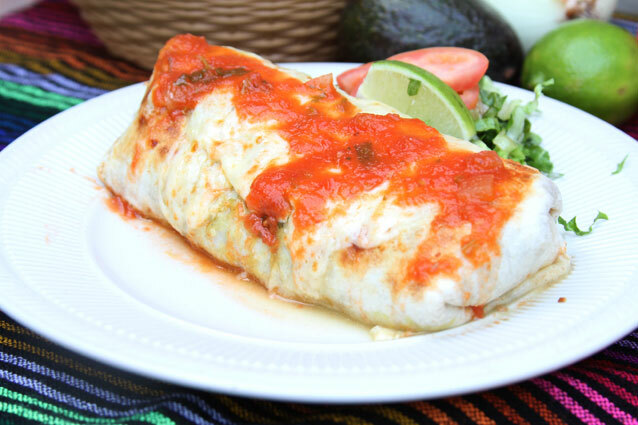 A flour tortilla layered with beans, melted cheese, ripe tomatoes, onions, and fresh cilantro. Served with a side of sour cream and jalapeños. Add chicken, beef, or pork. 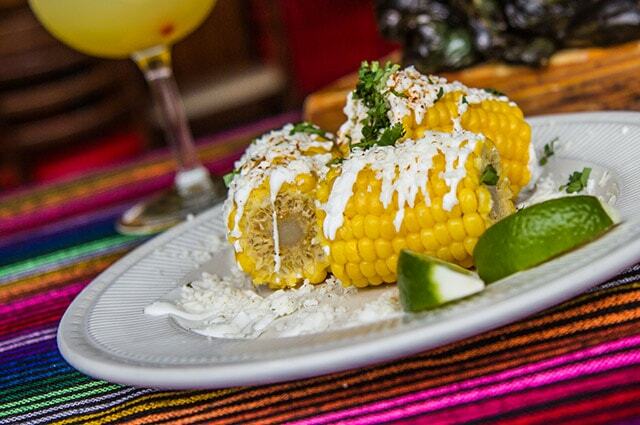 Roasted sweet corn kernels, topped with mayo, queso fresco, cilantro, and chile piquin. 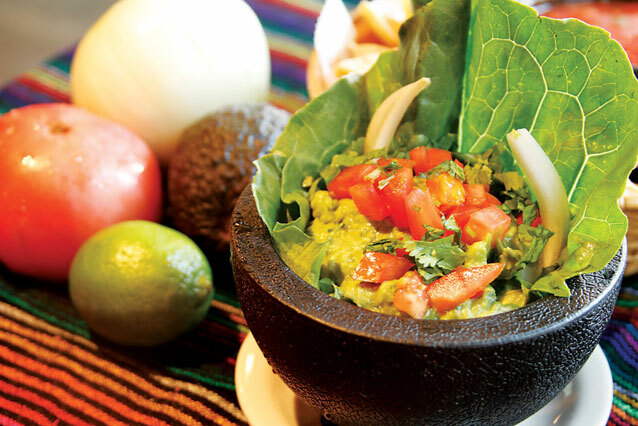 Our guacamole is hand made with only the ripest avocados and the freshest ingredients. Small or large. Add spicy option. 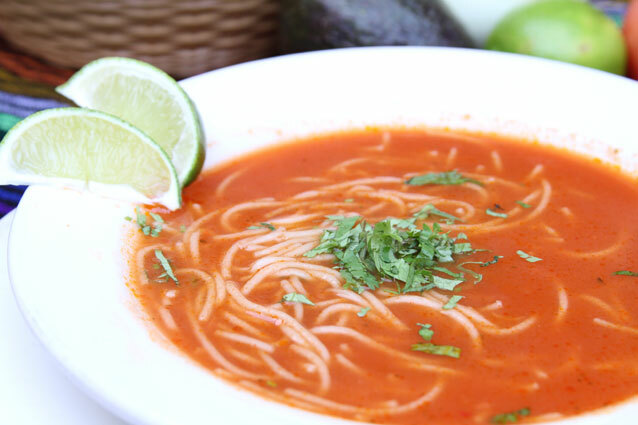 Angel hair pasta simmered in a light chicken and tomato broth, topped with cilantro. Cup, small bowl, or large bowl. 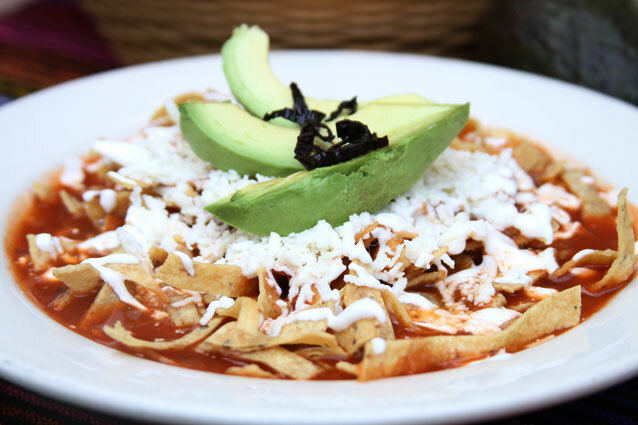 Strips of corn tortilla sautéed in a tomato base broth, seasoned with epazote. 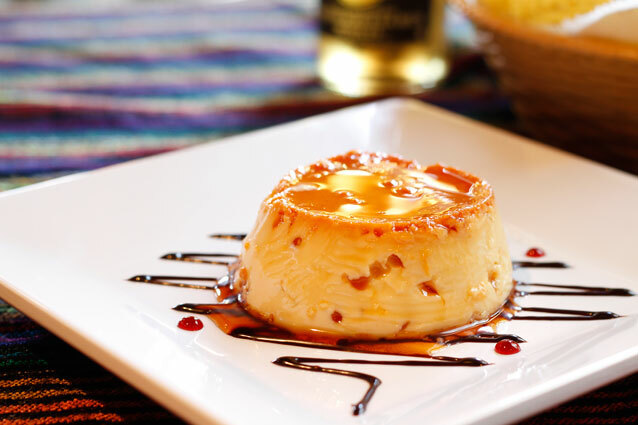 Served with sour cream and Añejo cheese. Cup, small bowl, or large bowl. 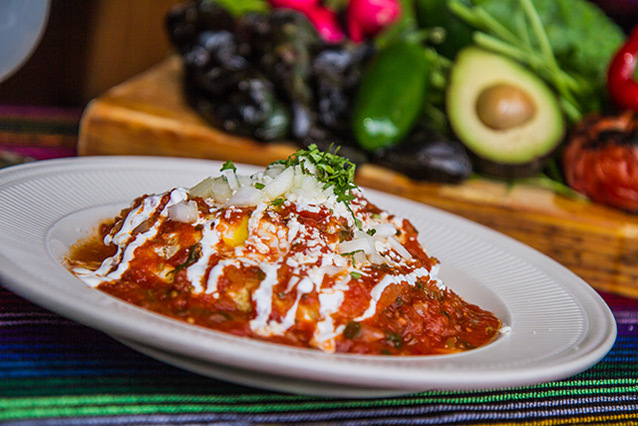 Hearty black beans, simmered with fresh epazote, topped with spicy chipotle sauce, sour cream, onions, cilantro, and tomato. Cup, small bowl, or large bowl. 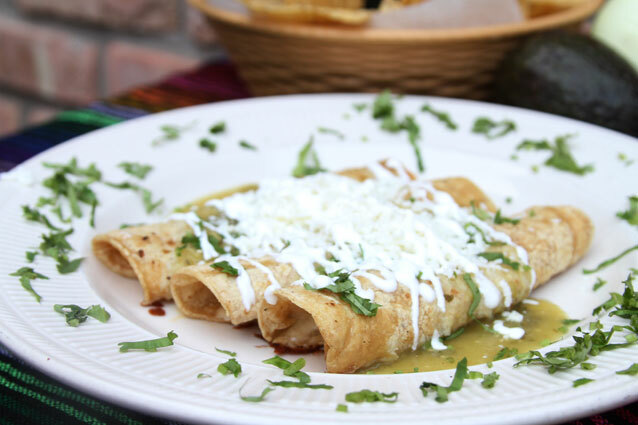 Corn tortillas with your choice of filling topped with melted cheese, sour cream, and spicy green or red salsa. Groupon friendly. Egg battered poblano peppers stuffed with cheese. 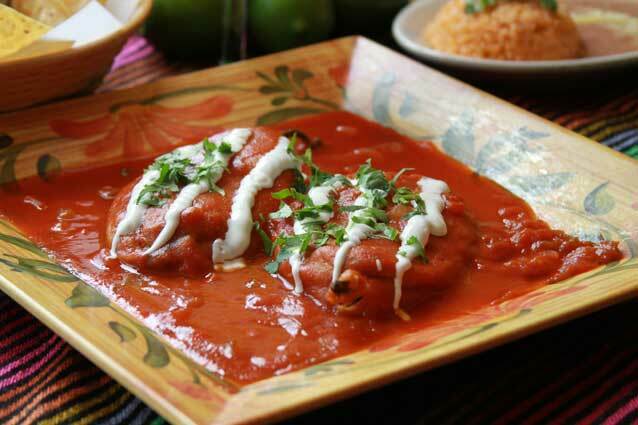 Topped with zesty tomato sauce, cilantro and sour cream. 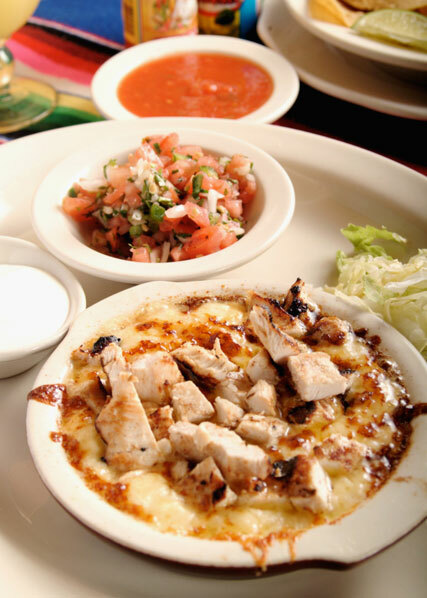 A juicy, charbroiled chicken breast topped with melted cheese and your choice of spicy green or red salsa. Add dark rich red mole. 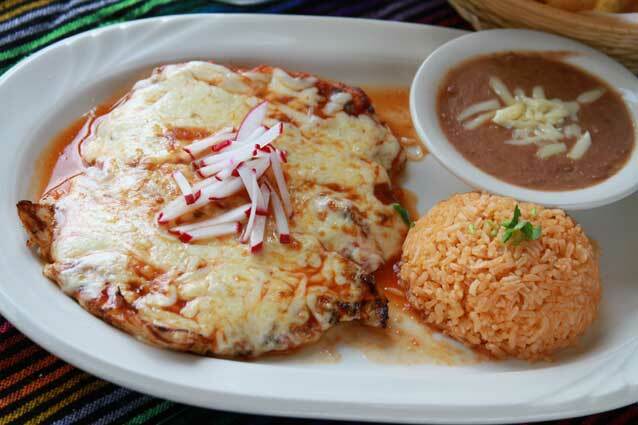 Lean, juicy chicken breast steamed on a bed of corn husks, topped with veggies, cheese, and fresh epazote. 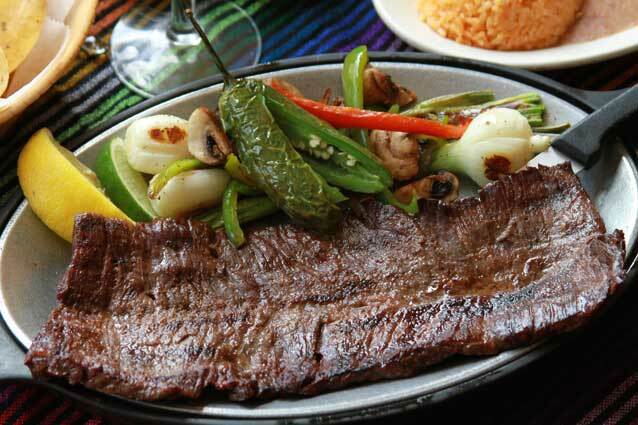 A tender juicy skirt steak charbroiled to perfection. 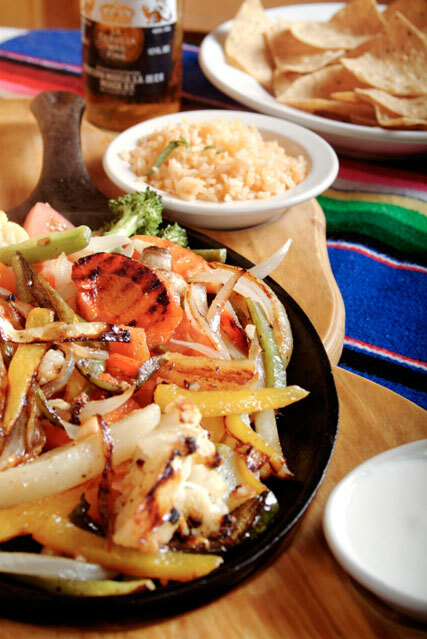 Served with scrumptious grilled veggies. Add Melted cheese and salsa. 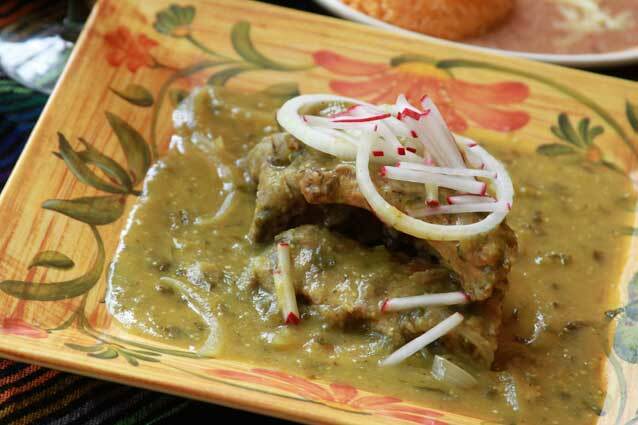 A half slab of melt-in-your-mouth baby back pork ribs simmered in our zesty green sauce. Topped with onions and fresh cilantro. Groupon Friendly. Succulent white wine marinade with onions, peppers, and tomatoes. 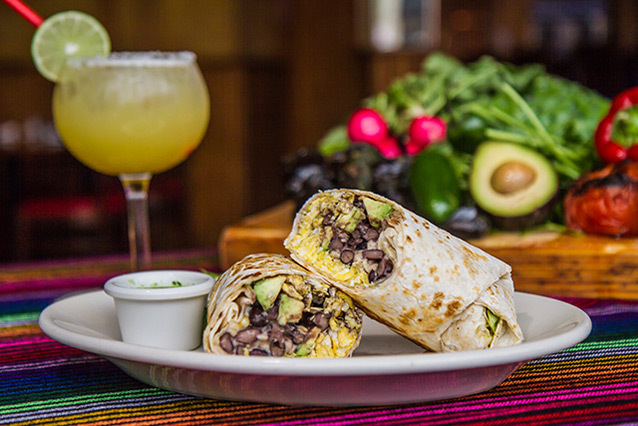 Served with tortillas, guacamole, cilantro, and sour cream. 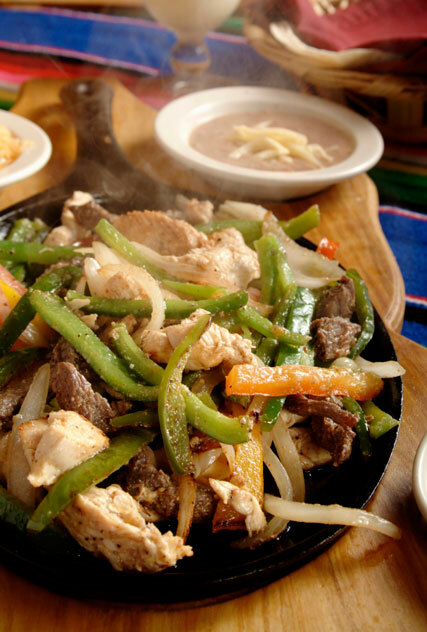 Pick Mixed Fajitas (Steak and Chicken), Steak Fajitas, Shrimp Fajitas, Trio Fajitas (Steak, Shrimp, and Chicken), or Veggie Fajitas. 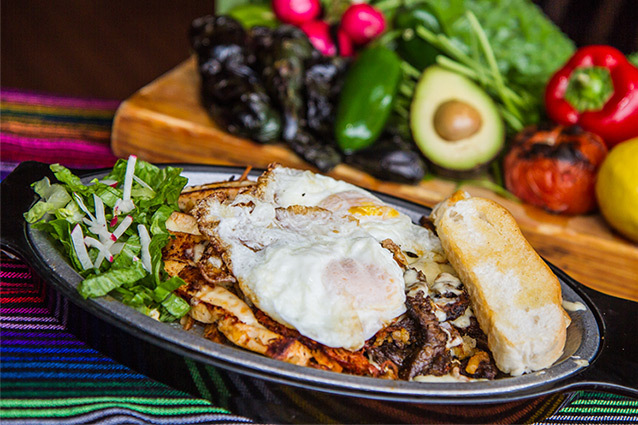 Add melted cheese, spicy chorizo, and mushrooms to any fajita. 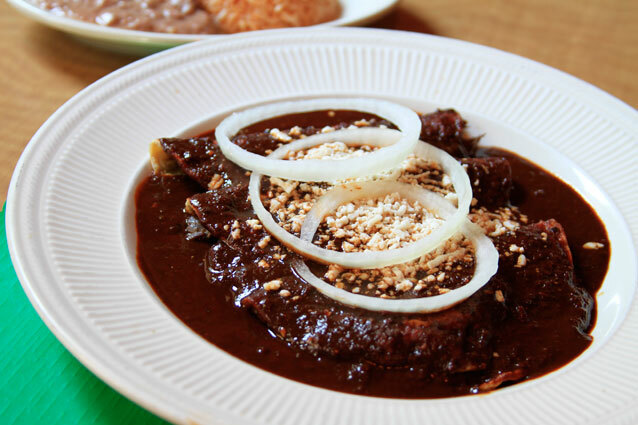 A Mexican favorite. 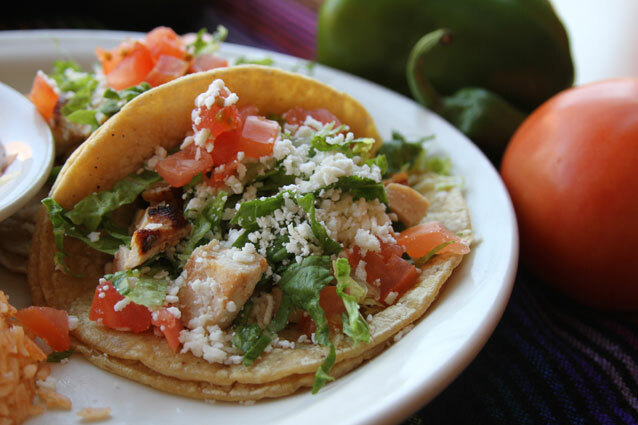 Three soft or hard-shell tacos loaded with your choice of filling, topped with lettuce, tomatoes, and shredded cheese. Served with rice and beans. Groupon friendly. 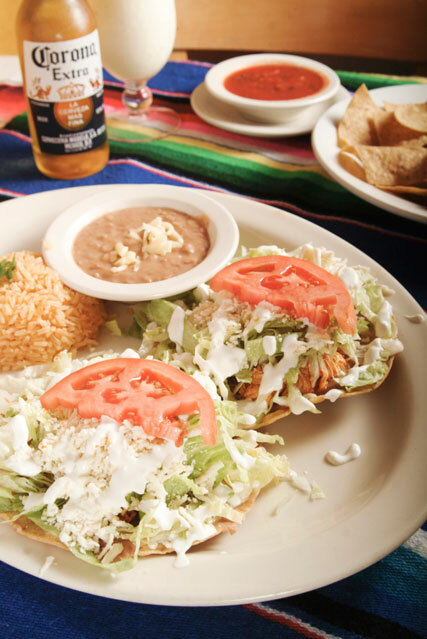 Two crispy, flat tortillas topped with beans, lettuce, cheese, sour cream, tomatoes, and choice of filling. Served with a side of rice and beans. Groupon friendly. 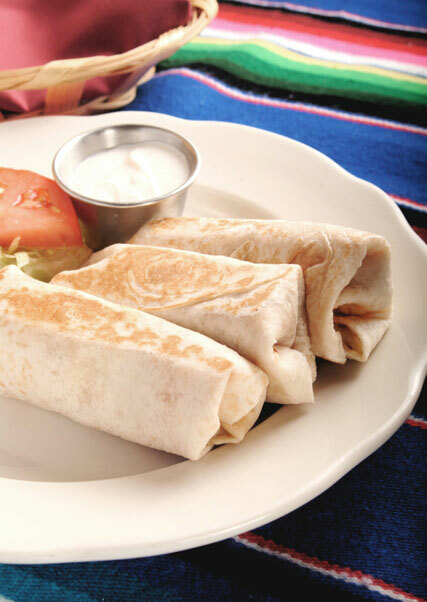 Three mini-sized burritos filled with beans, cheese, tomatoes, and choice of savory filling. Served with a side of guacamole, sour cream, rice, and beans. Add melted cheese and salsa on top. Groupon friendly. 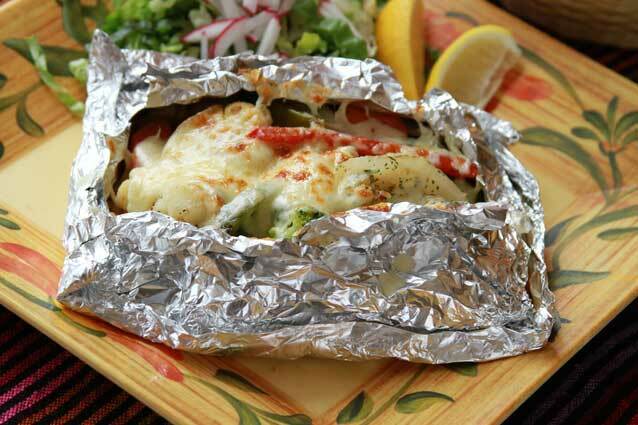 A traditional Mexican treat stuffed with beans, melted cheese, lettuce, tomatoes, and choice of filling. Served with a side of homemade guacamole and sour cream. Add melted cheese and salsa on top. Groupon friendly. 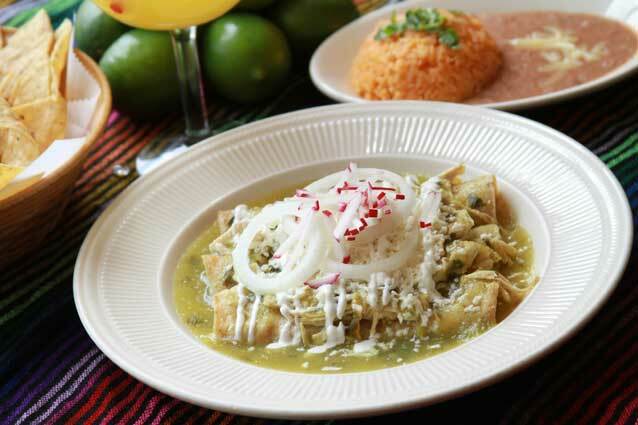 Crispy, flute-shaped tortillas filled with chicken, steak, or pork. 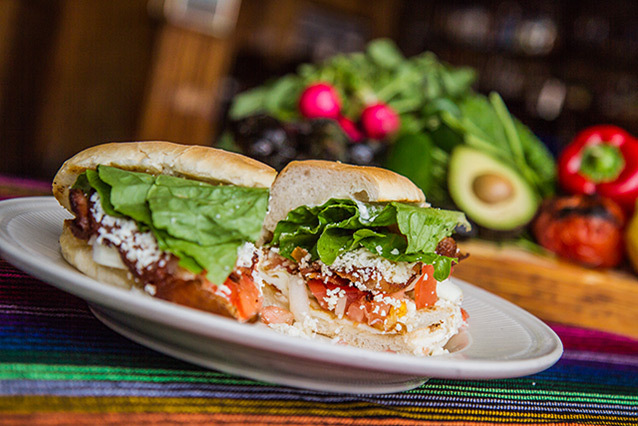 Topped with lettuce, ripe tomatoes, Anejo cheese, sour cream and guacamole. Served with rice and beans. Add chicken, pork, barbacoa, or potato. Groupon friendly. 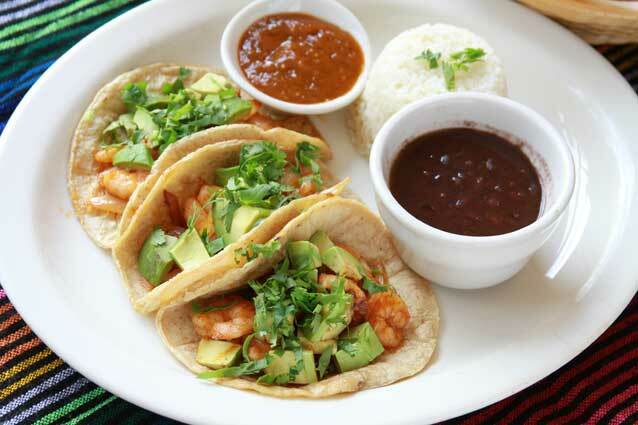 Three sautéed chipotle shrimp tacos with an avocado and cilantro blend. Served with black beans, rice, and a side of spicy morita sauce. Marinated chicken breast on a bed of romaine lettuce and fresh veggies. Served with warm bread and homemade Italian, ranch, or balsamic dressing. 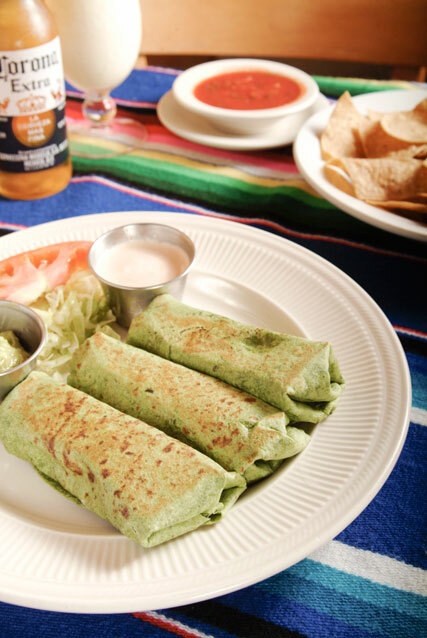 Spinach tortillas stuffed with grilled chicken or turkey. Loaded with spinach, mushrooms, onions, cheese, and tomatoes. Served with guacamole and creamy chipotle sauce. Tortillas filled with sautéed spinach, mushrooms, onions, and tomatoes. 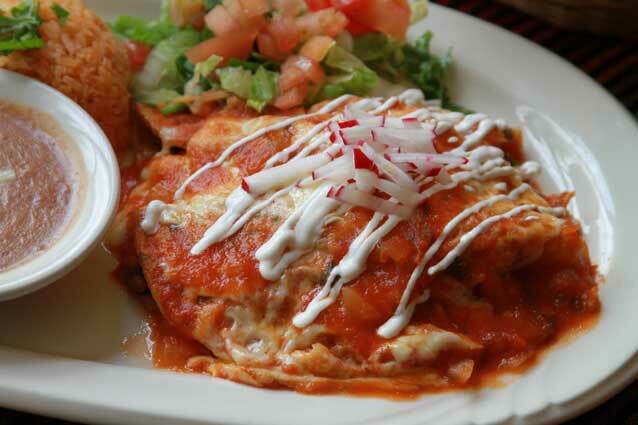 Topped with melted cheese, sour cream, and choice of spicy green or red salsa. Served with rice and beans. Groupon friendly. 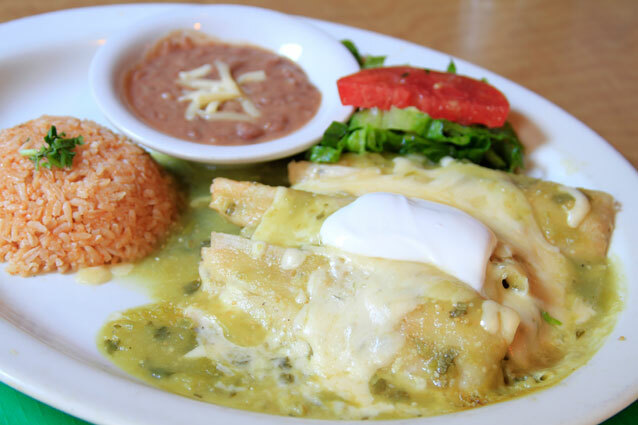 Chihuahua cheese melted to perfection with sautéed spinach, mushrooms, onions, and tomatoes. 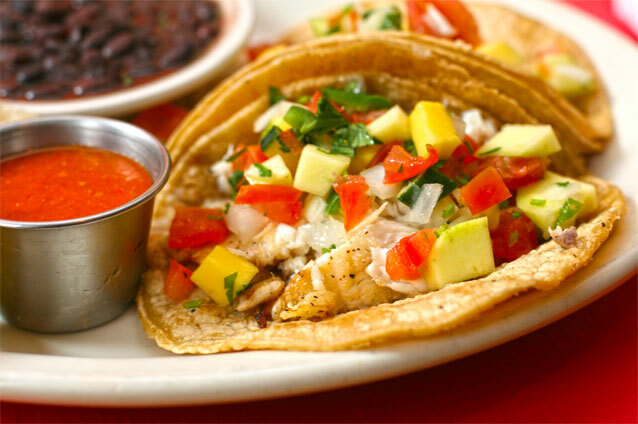 Served on corn or flour tortillas with a side of creamy chipotle sauce. Add grilled chicken. 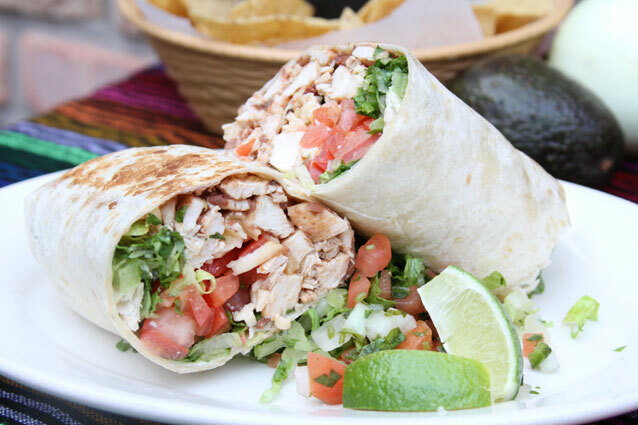 Same great taste as our traditional burrito, but without the tortilla. 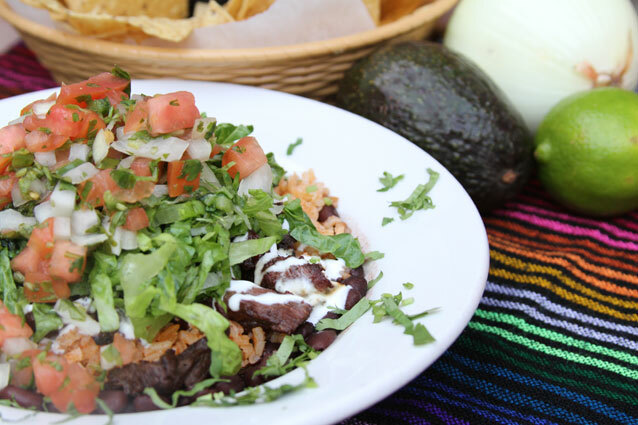 Piled high in a large bowl with rice, black beans, lettuce, sour cream, cheese, and your choice of filling. 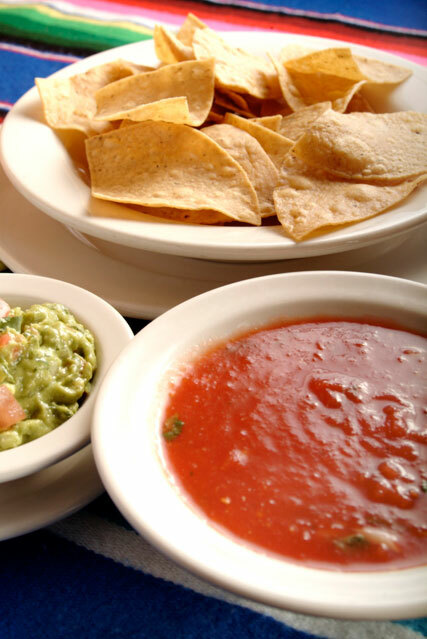 Topped off with fresh pico de gallo. Groupon friendly. 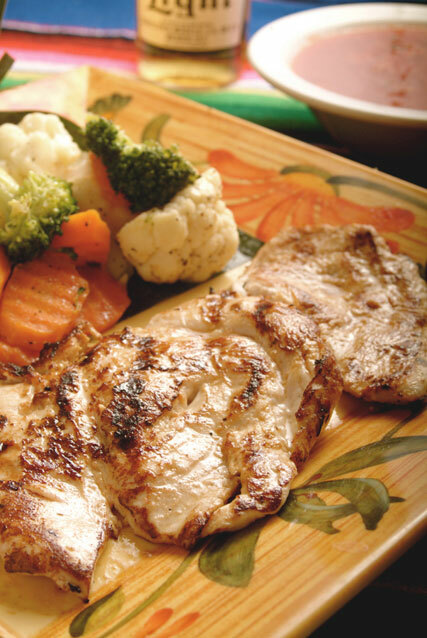 A lean, juicy charbroiled chicken breast served with rice and sautéed seasonal veggies. Groupon friendly. 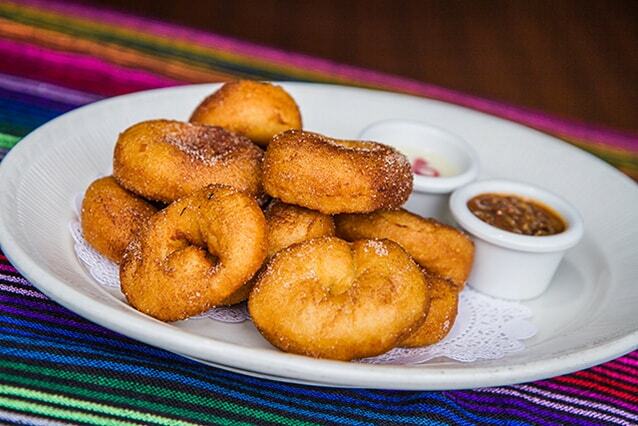 Made-to-order beignets sprinkled with cinnamon sugar. 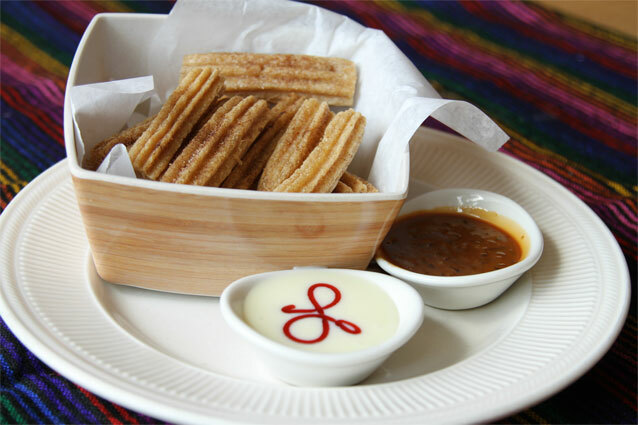 Served with vanilla anglaise and caramel pecan dipping sauces. 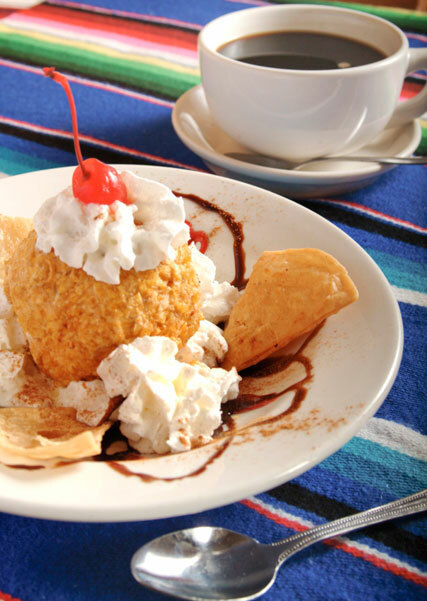 Vanilla or Strawberry Ice cream rolled in a delicate mixture of cereal and graham crackers. Served on a bed of raspberry coulin topped with whipped cream. 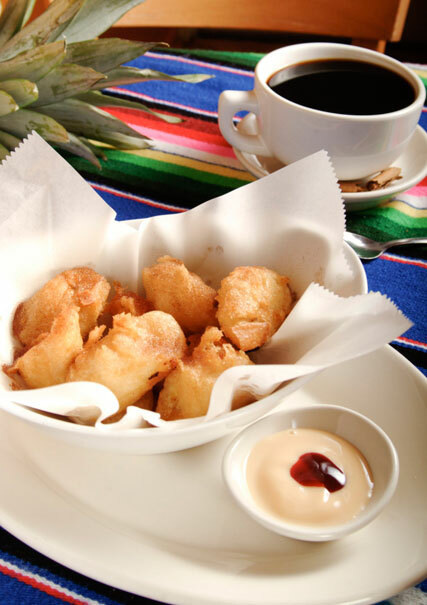 Sweet pancake battered plantains cooked until crispy and rolled in a scrumptious cinnamon sugar. Fresh rolled crepes filled with mangos and bananas. 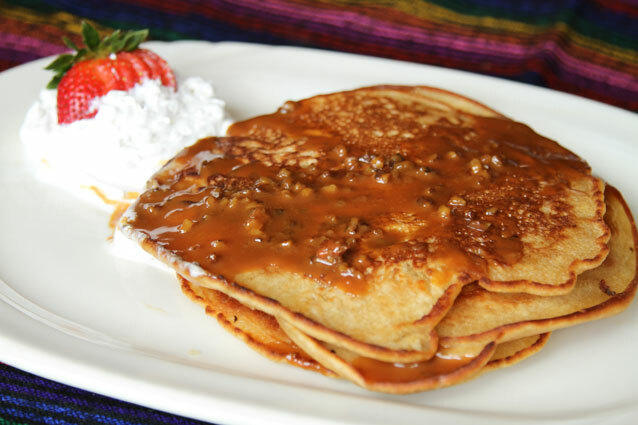 Topped with pecan goat milk caramel sauce. Homemade bite sized beignets rolled in cinnamon sugar and served with flavored sauces. 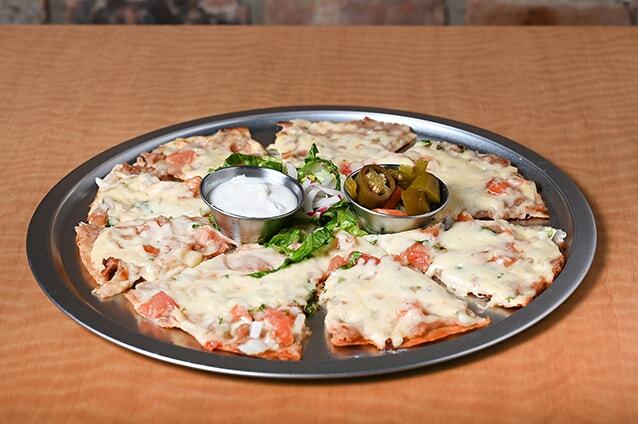 Ideal for sharing. 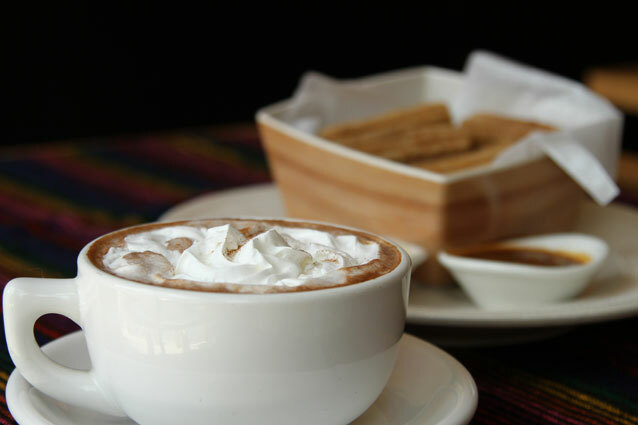 Mexican Chocolate Abuelita, stirred with steamed milk, topped with whipped cream and cinnamon. 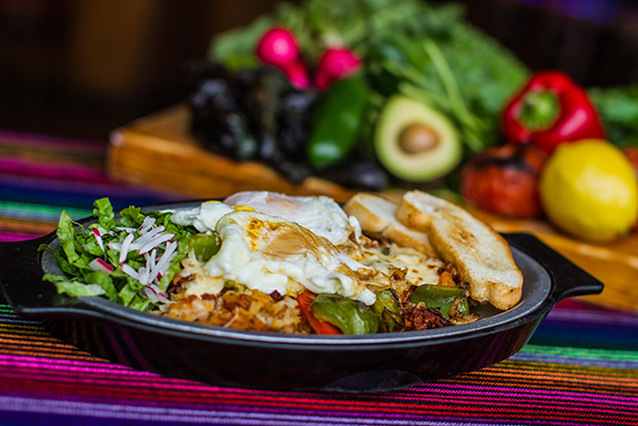 A comfort food with a south of the border twist. 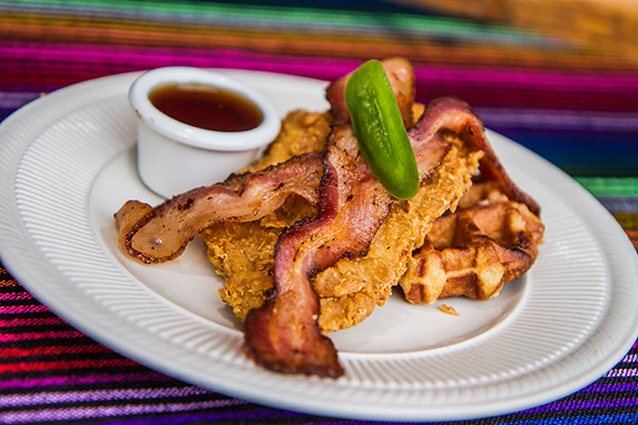 Juicy fried chicken, served with a sugar pearl waffle and spicy jalapeño glazed bacon. 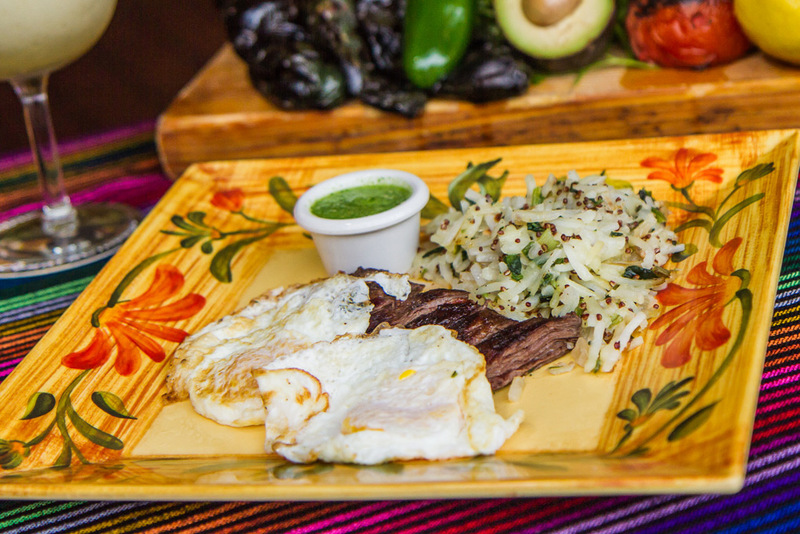 Cesars signature juicy 10oz skirt steak, paired with 2 eggs and hash browns. Crunchy classic. 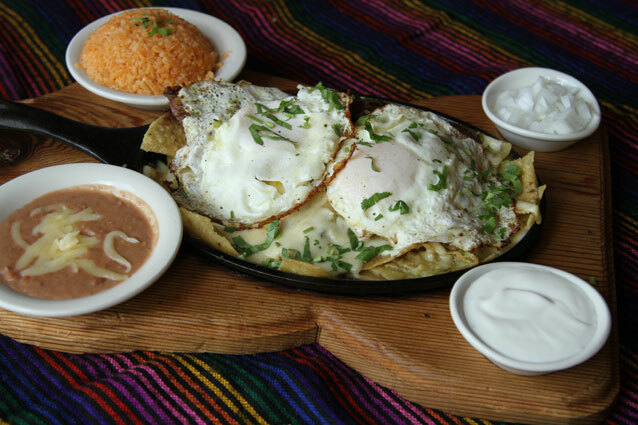 Layered beans, sour cream, onion, and queso fresco on crispy tostadas, topped off with red salsa and 2 eggs your way. 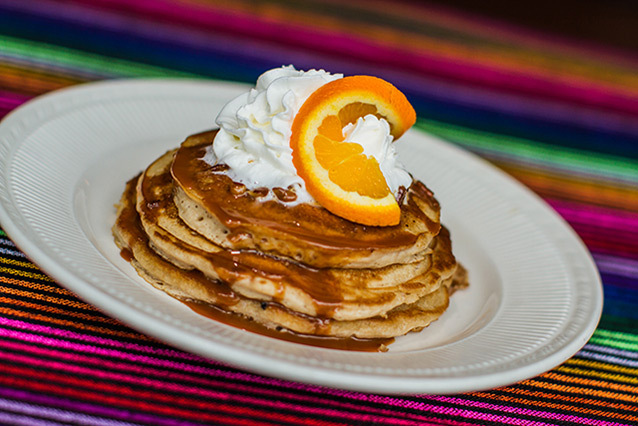 Fluffy buttermilk pancakes dressed with a caramel-cajeta pecan sauce and whip cream. 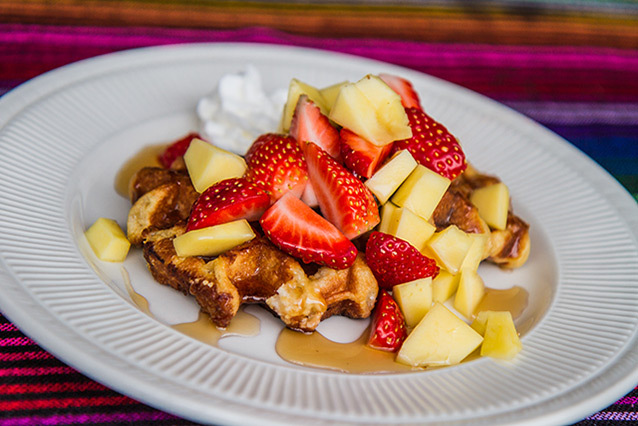 Delicate sugar-pearl waffles topped with fresh strawberries, mango and whip cream. 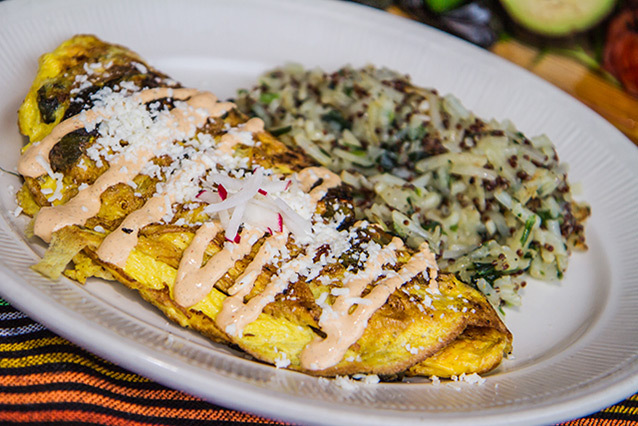 Fire roasted poblano pepper, sweet corn, onion omelette. 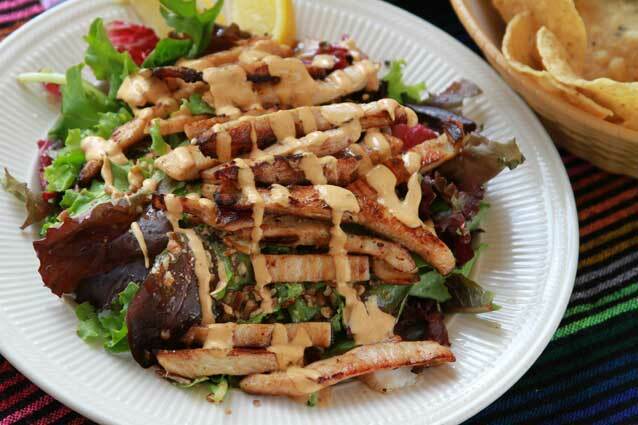 Drizzled with chipotle aioli. 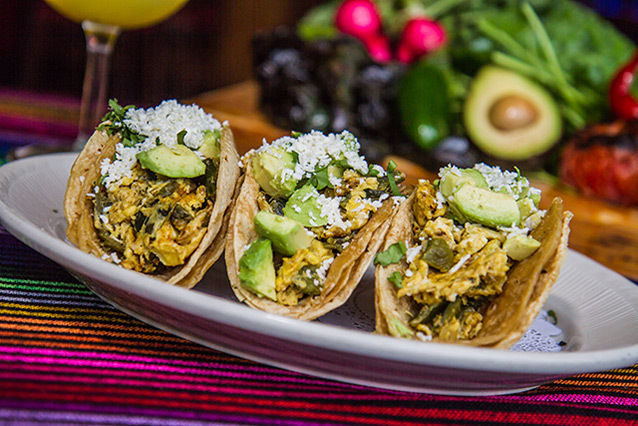 3 tacos, scrambled eggs with fire roasted poblano peppers and onions. 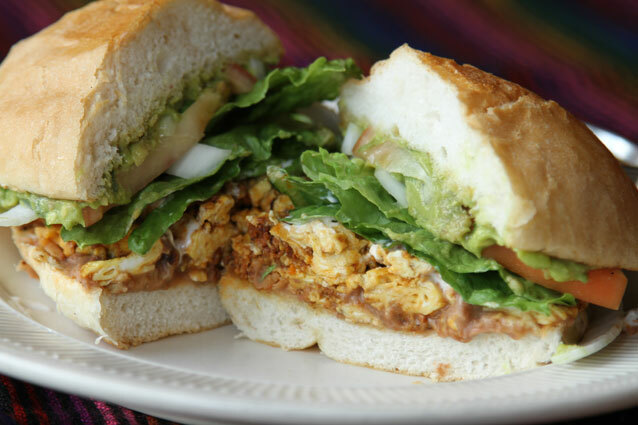 Dressed with fresh avocado and queso fresco. 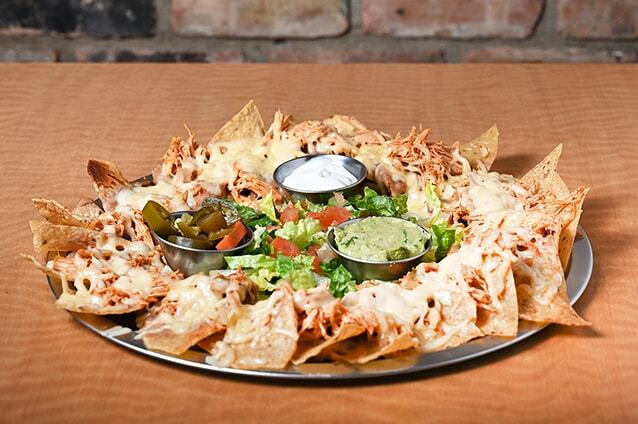 Tortilla chips doused in our signature sauce of choice, topped with Chihuahua cheese and broiled. Served with 2 eggs your way. 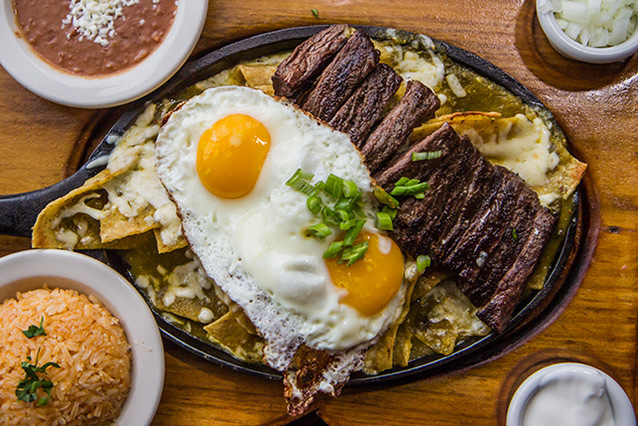 Cesars signature juicy 10oz skirt steak laid on a bed of tortilla chips doused in our signature sauce of choice, topped with Chihuahua cheese and 2 eggs your way. Hashed potato and onions. 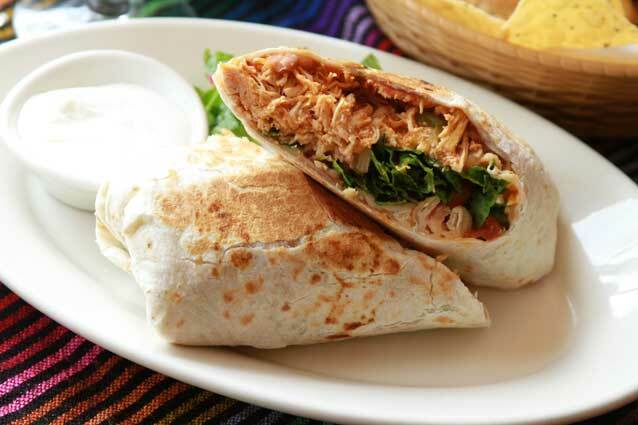 Dressed with pork belly, skirt steak, and grilled chicken breast, finished wth Chihuahua cheese. Topped off with 2 eggs. Smoked turkey breast, diced jalapeños, scallions, mushrooms, and hashed potatoes, covered in Chihuahua cheese. Topped off with 2 eggs. Hashed potato, onion, green peppers and chorizo. 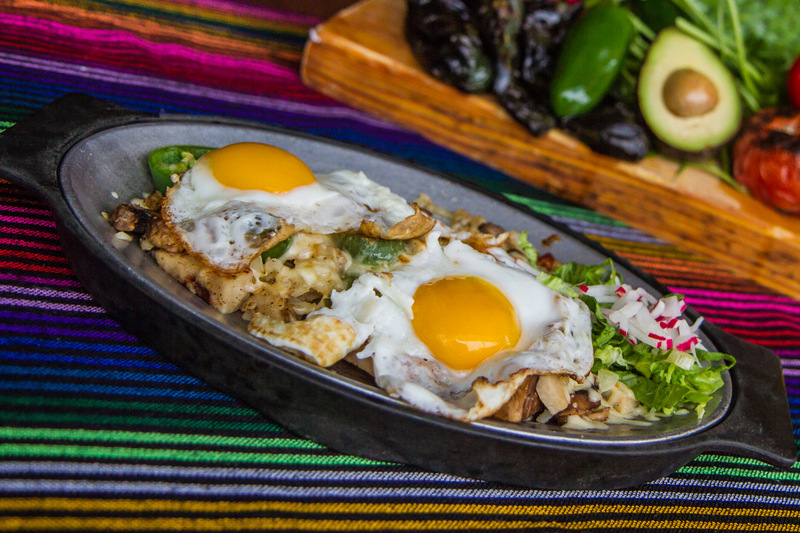 Topped with Chihuahua cheese and 2 eggs. 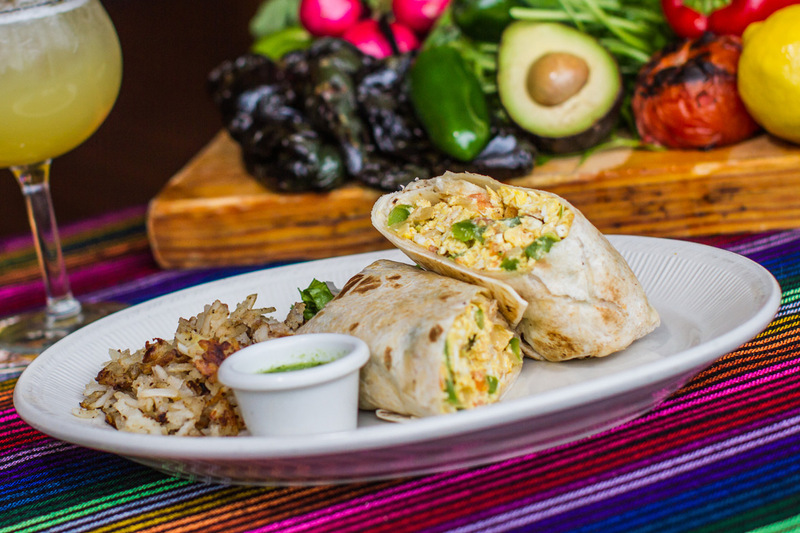 Spicy chorizo and egg scramble, avocado, tomato, onion, beans, and a garlic aioli, on a Telera roll. Choice of Filling: Chicken, Beef, Steak, Pork or Veggie Mix. Juicy grilled chicken breast, served with steamed broccoli and rice. 2 kid sized corn tacos or 1 regular sized flour taco with choice of filling, topped with lettuce, tomato, and queso fresco. Served with rice and beans. 2 corn or flour tortillas filled with Chihuahua cheese. Served with guacamole and sour cream. 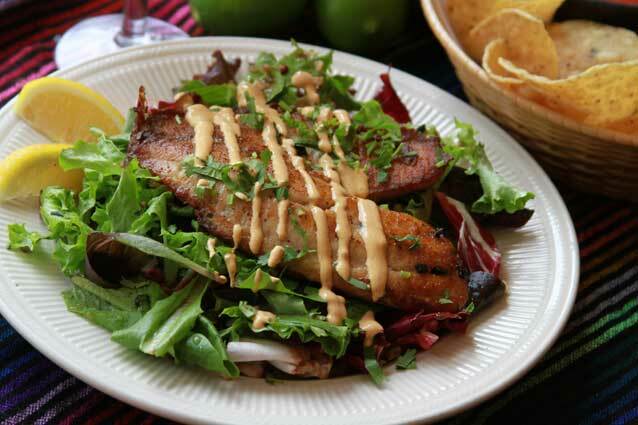 Lightly breaded tilapia, served with fresh avocado and rice. 2 mini burritos filled with cheese, beans, tomatoes, and choice of filling. Served with sour cream and guacamole.